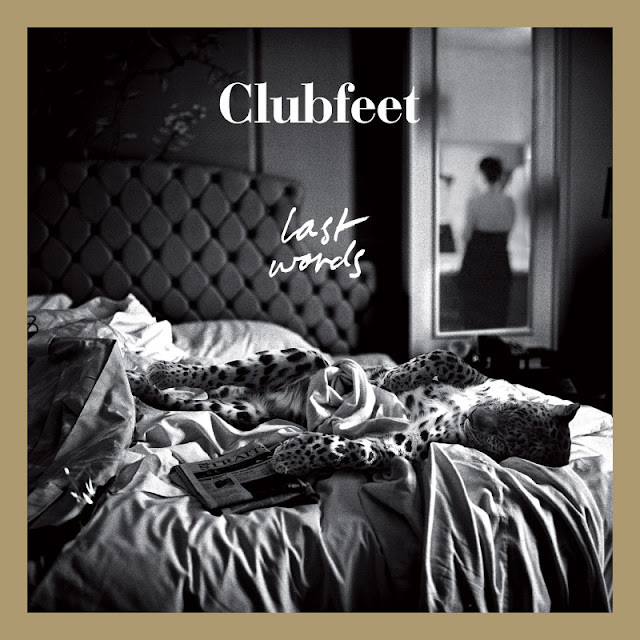 Australian trio Clubfeet that we posted about back in 2010 here just released a new single "Last Words" that is pretty sweet. To celebrate the release they are giving away two remixes of the track by RAC and C90 that are both excellent as well! Since the weekend is almost upon us thought I'd post those babies for you to get you ready for some weekend dancing. Enjoy!